Snow plowing & salt, salt, salt! …just to mention a few! 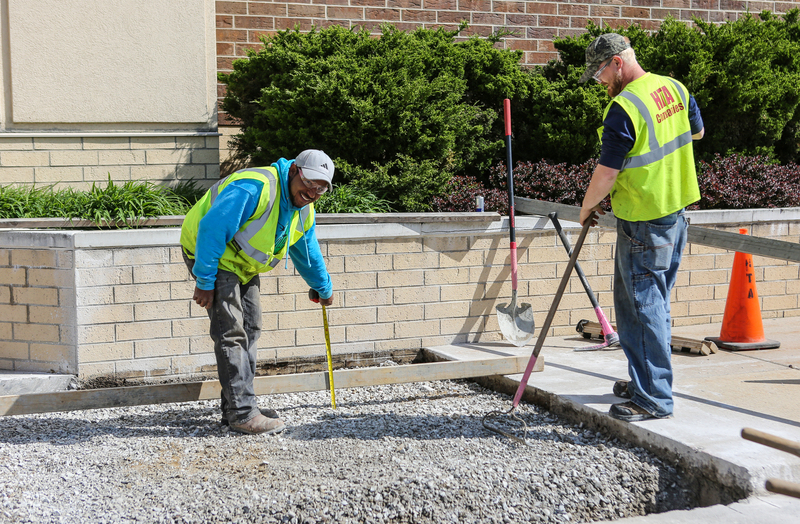 Each of these actions is working in conjunction, to shorten the life of your parking lots and sidewalks. This is clearly a coordinated effort! But the most important thing, missing from this list is… inaction! Every season impacts the successful use of your paved surfaces. 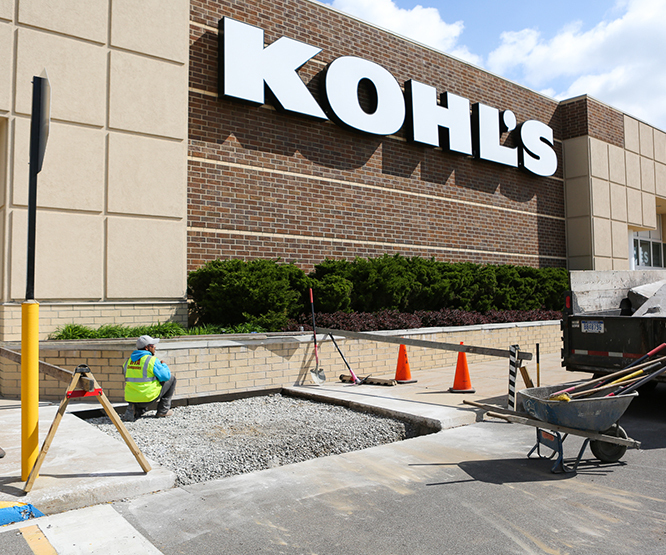 Proactive and regular maintenance extends the useful life of these areas, to insure your deliveries, employees, and your patrons, have full and safe access to your place of business. 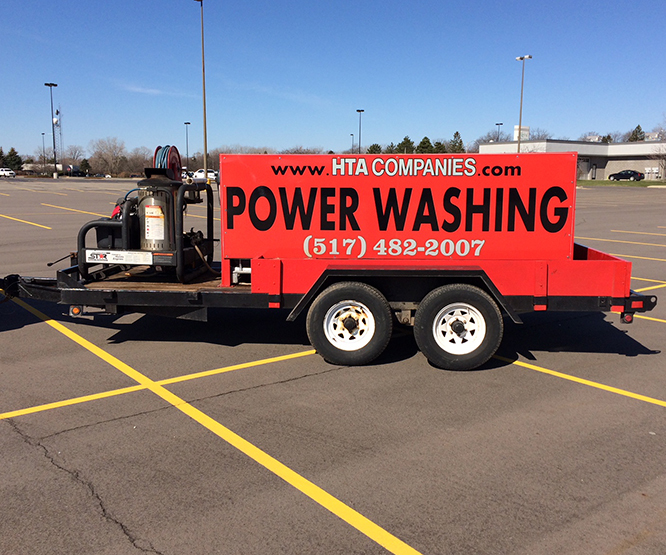 The Parking Lot Division at HTA, is dedicated to keeping these areas clean, safe, and open for business! Our complete line-up of Parking Lot Services is available to you, from the simplest repair, to complete year-round service. 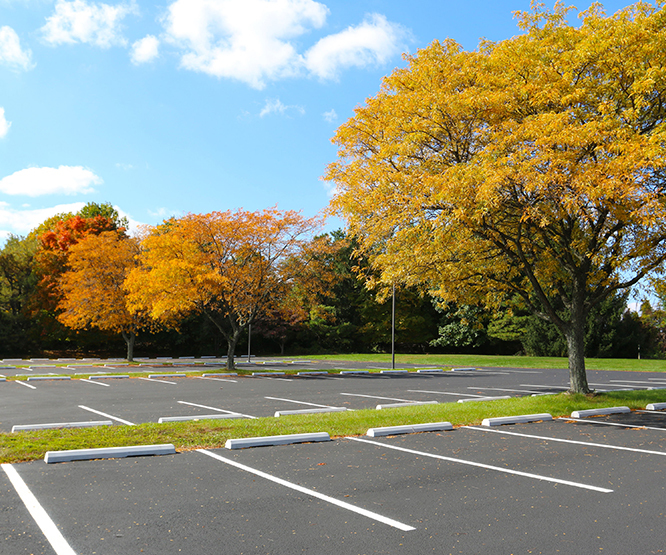 Call Kyle to review your parking lot needs and let us help you keep the access to your business clean and safe!